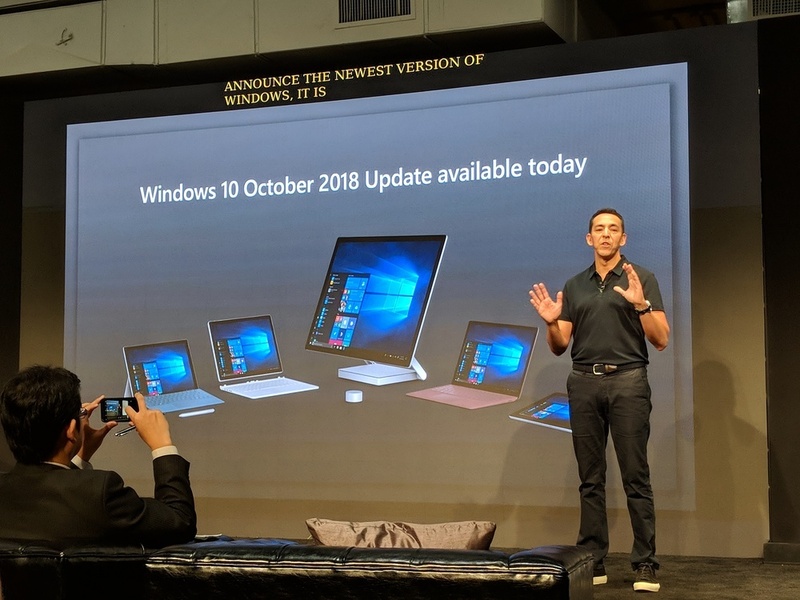 On October 2nd Microsoft held a private event where it announced new Surface devices and Windows 10’s latest update. 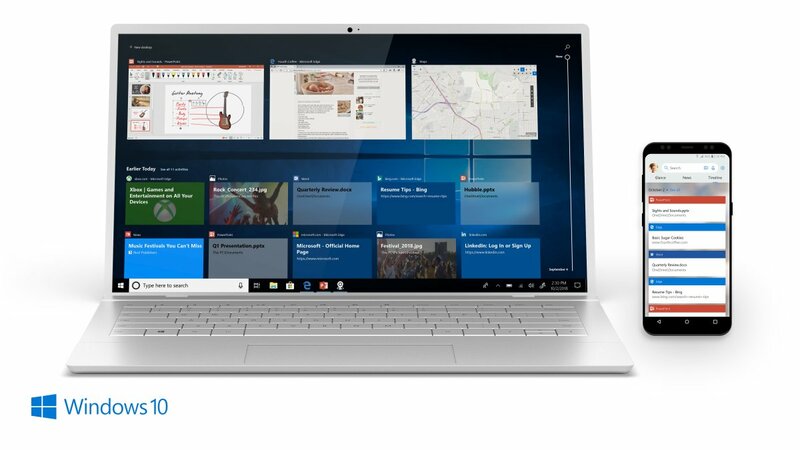 Microsoft Windows 10 October 2018 Update, the update introduces new, helpful and productive features. I earlier mentioned What to expect in Windows 10 RS5, October 2018 Update as had been in testing by Insiders. The update was scheduled to go live from the 9th of October 2018. But was available for download manually from the 2nd. I had a successful installation on my daily device using the Update Assistant. Some users started reporting of files disappearing after the update. Microsoft then pulled the update to address this situation that seemed to be escalating. Introducing patch fixes and now it is safe to say allow it to show up in windows update, before doing the upgrade. Introducing this update Yusuf Mehdi, Corporate Vice President, Modern Life & Devices, Microsoft, talked about how Microsoft wants to help you manage your digital lifestyle. By introducing technology that empowers rather than overwhelm. “We are centering on our area of strength and passion to empower a new era of personal productivity in every aspect of your lives. Not just at work, but also in how you live, learn, and play. Hammering in on Windows 10 bridging the gap between a multi device world. Features such as Your Phone App, Windows Timeline, let you seamlessly work on your phone from your PC without touching your phone. This is no matter your phone OS. The android version is in full operation with the iOS expected soon. Microsoft believes you should be able to pick the phone you want, the laptop you want. “No matter where you are, what device you are using, or where your content lives, you should always be ready to be productive“. Check out all the new features here. Head out and check if your PC is ready to receive the update. If you can’t wait and can handle complexities you can manually trigger the update. 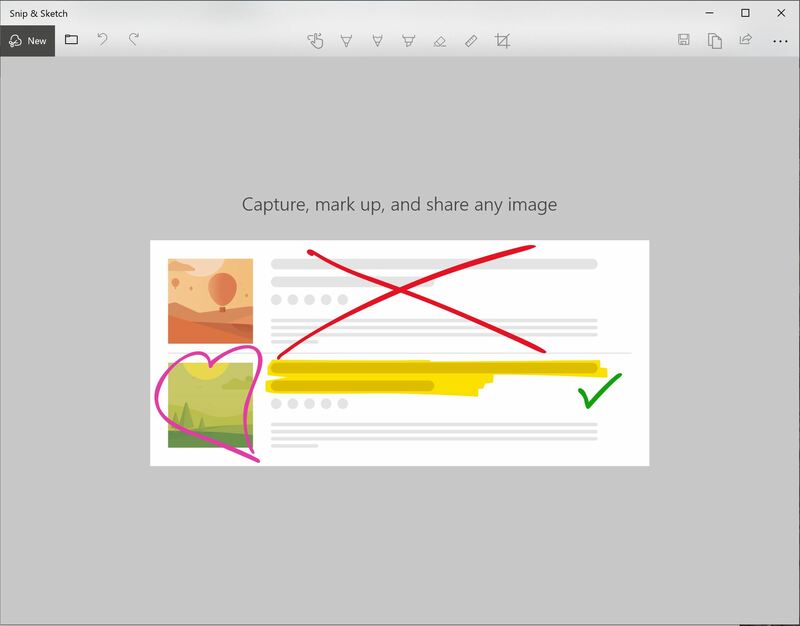 Using the Media Creation Tool or Update Assistant.